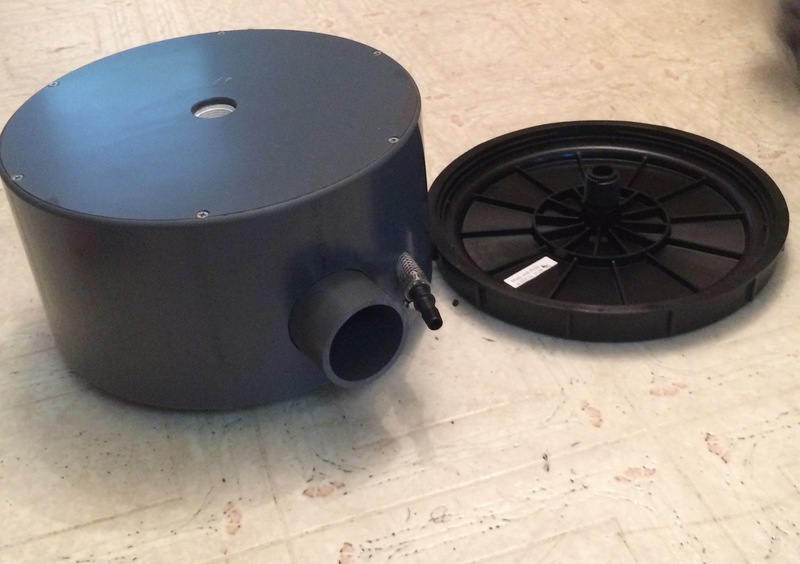 "Rhino II Drain, Rhino II Drain 4" with Air,Rhino II drain 3",Rhino II Drain 4",Rhino II Drain with out air 4",Rhino II 6-INCH.With Air INDUSTRIAL DRAIN, Reto Bottom Drain for Small ponds,Retro Bottom Drain for large ponds, Utah koi." 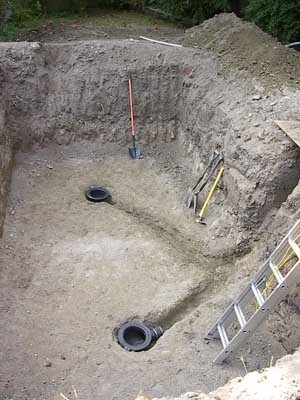 A bottom drain can be said to be one of the most important parts of a pond installation, in that it’s integrity is paramount to the success of the entire project. 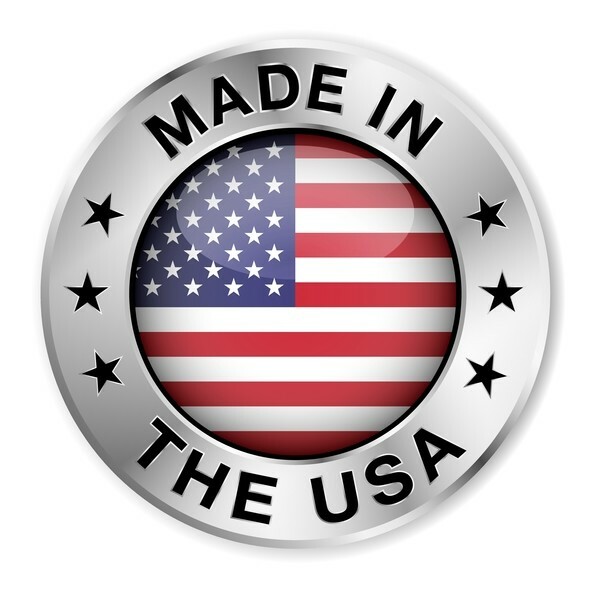 The first step in a proper pond is ensuring that waste products are efficiently removed for processing by the filtration system. 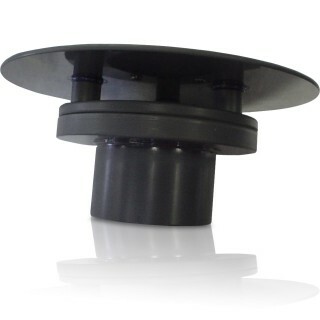 The application of bottom drains coupled with skimmers is essential in this regard. hidden leaks, which can happen with most other drain flanges. 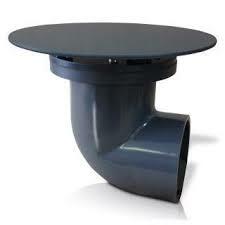 Rhino Series I drains are vertical discharge in your choice of 3" or 4" pipe. 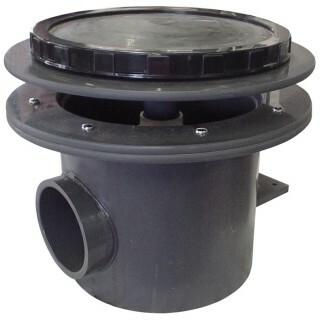 The Rhino II drains are 4" ported, horizontal discharge. 4" Opening where a 4" 90degree Elbow goes over the whole. 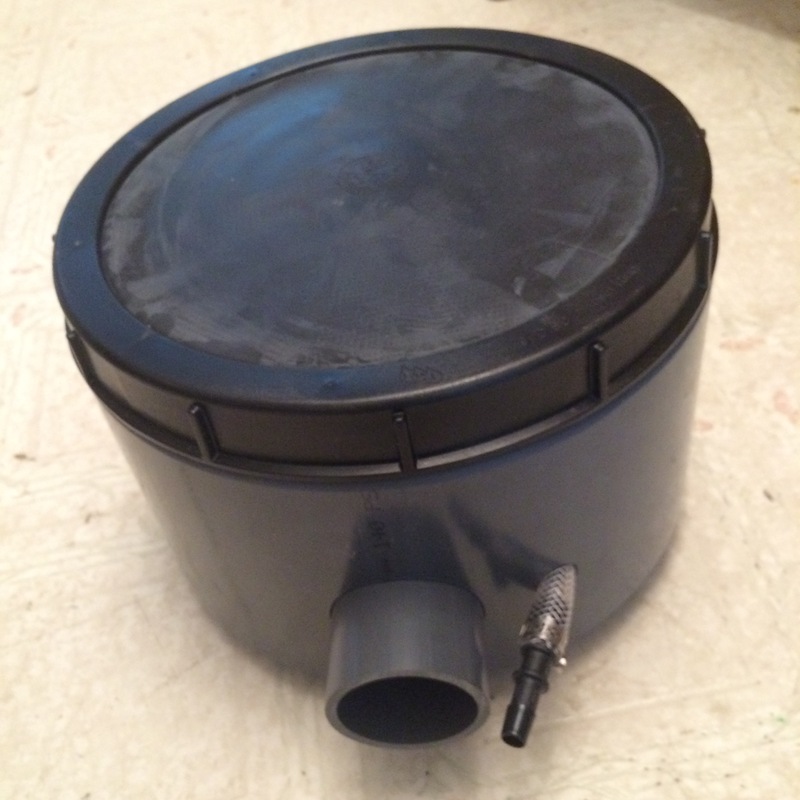 [NEVER NEED TO PUT A WHOLE IN THE LINER. 2. QUARATINE SYSTEMS WITH DREAM POND/PEARLS OF PARADISE SHOW TANKS. Under neath with Opening, Legs, Black Cork that you undo and put pea gravel in to weight down the drain. 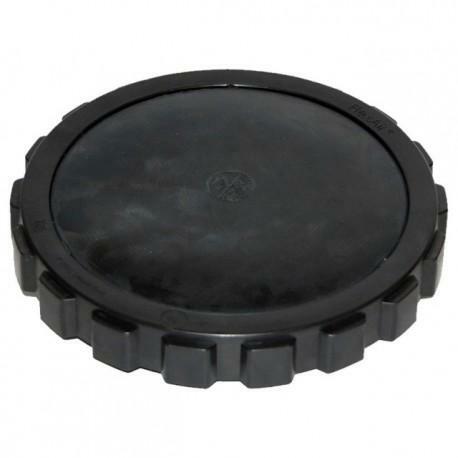 Rhino WEIGHTED AIR DIFFUSER 9"
Rhino WEIGHTED AIR DIFFUSER 12"
Air pump to run Two Rhino Drains or any Bottom Drain with an Air Difuser. 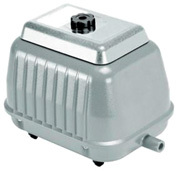 For air drain... the size of the air pump is a function of the depth that the drains are set. A good rule is "20lpm per meter of depth". 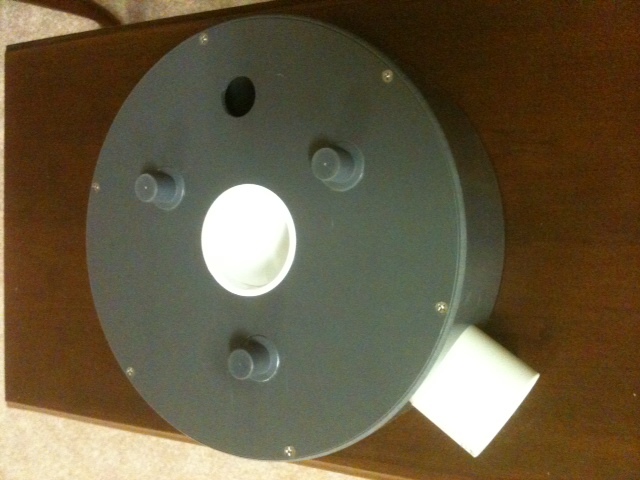 1 meter = 3.3' = 20 lpm for one Rhino Drain--Double the depth for Two Rhino Drains. 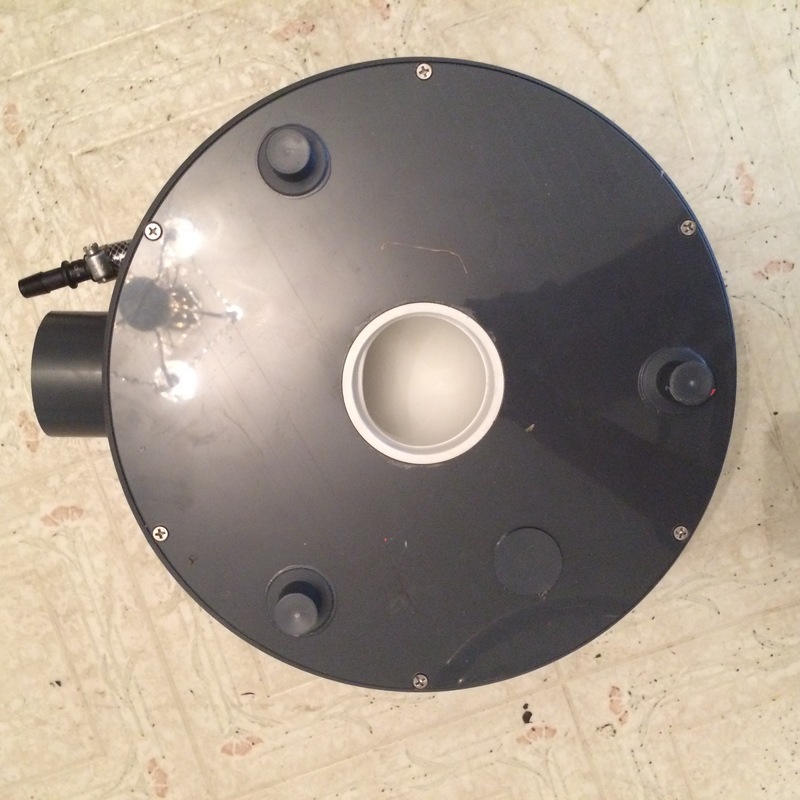 2 meters = 6.6' = 40 lpm for one Rhino Drain--Double the depth for Two Rhino Drains. 3 meters = 9.9' = 60 lpm for one Rhino Drain--Double the depth for Two Rhino Drains. 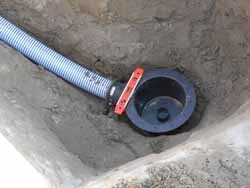 4 meters = 13.2' = 80 lpm for one Rhino Drain--Double the depth for Two Rhino Drains. 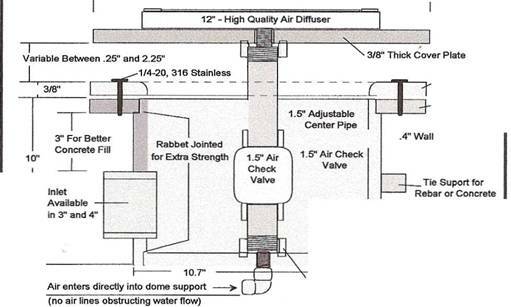 Now then, if he runs two air drains, you need to double the depth.